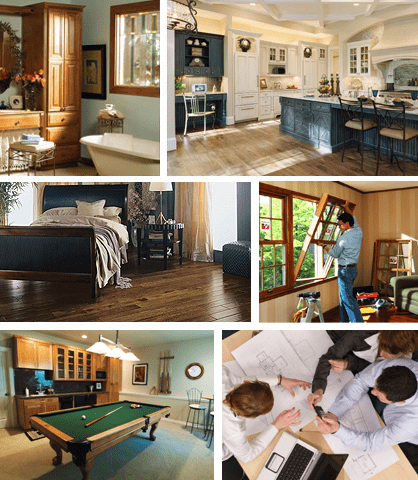 Get started on your home remodeling project with expert information and guidance from a Secor home remodeling design specialist. We’re ready to inspire your dreams with innovative tools and galleries to help you create your vision. Secor Home Remodeling Project Specialists. Whether you’re considering a kitchen remodel, a remodeling your bathroom, replacement doors and windows, basement remodeling, or options to reduce your energy costs, your personal Secor project specialist can help you save money, provide timely advice, and answer all your project questions.